We'll pay for shipping if the return is a result of our error (you received an incorrect or defective item, etc.). Please contact our shipping department for prior authorization to use our Fedex or UPS account number for the return, which may be used to ship via ground only. Expedited return shipping will not be refunded unless approved in advance. 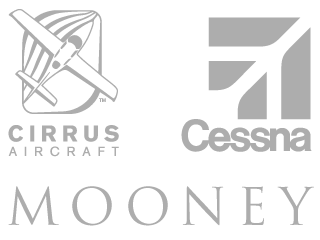 All return goods must be authorized in advance by Sarasota Avionics. Click here to submit a Return Authorization request. Submitting an RMA request does not automatically constitute authorization. To avoid delays processing your return, please write the RMA# on the outside of the box or include a copy of the RMA form or inside the package. Customer is responsible for all return shipping charges, including duties and taxes, if applicable. A 15% restock fee will be charged for all stock item returns. If an order was shipped with our free ground promotion, actual shipping charges will be deducted from the refund total. No returns will be accepted after 30 days from date of shipment. All special orders or "as is" sales are final. Life vests and life rafts are not eligible for return. Refunds are issued in the original form of payment only. Cash purchases will be refunded in the form of a check. Credit card refunds will be issued to the same credit card used on the original order. Please allow 10 business days after receipt for your return and refund to be processed. Defective items will be exchanged at no charge for the same item within 30 days of purchase. 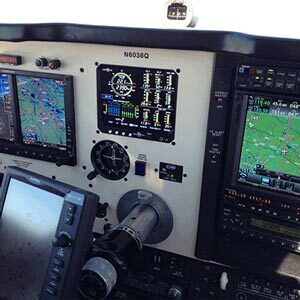 After 30 days, Sarasota Avionics will either repair or replace defective items according to the manufacturer warranty. The customer is responsible for the return shipping charges, including duties and taxes if applicable. 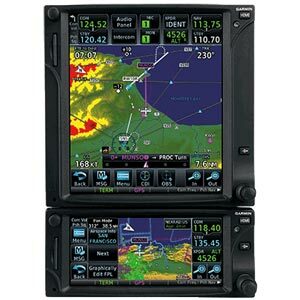 Warranty exchanges cannot be shipped until Sarasota Avionics has received the defective equipment. 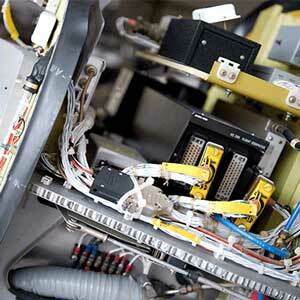 Sarasota Avionics assumes the responsibility of Ground shipping charges for exchange equipment. Any expedited shipping charges are the customer's responsibility. 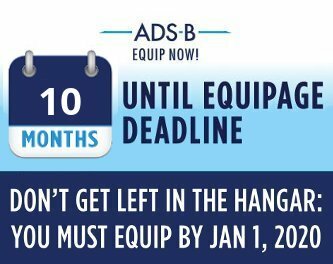 PLEASE NOTE: Sarasota Avionics' Return Policy only applies to items that have not been opened and/or used. Items that are no longer in "New" condition are not eligible for refund. 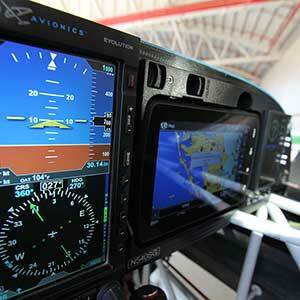 Sarasota Avionics reserves the right to final determination.